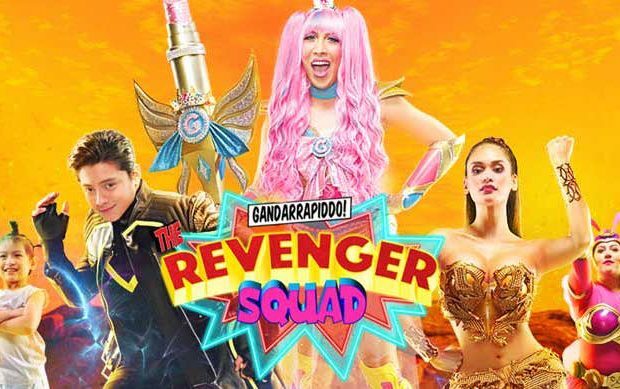 Gandarrapiddo The Revenger Squad: is the story of Gandarra (Vice Ganda), Rapiddo (Daniel Padilla), and Kweenie (Pia Wurtzbach), who are all trying to attain and protect what is most precious to them. Family is the only thing that binds them, but as they stick to their separate missions, dark secrets arise and threaten to destroy everything they hold dear. Can they set aside their differences to find the only great power that will make them super?